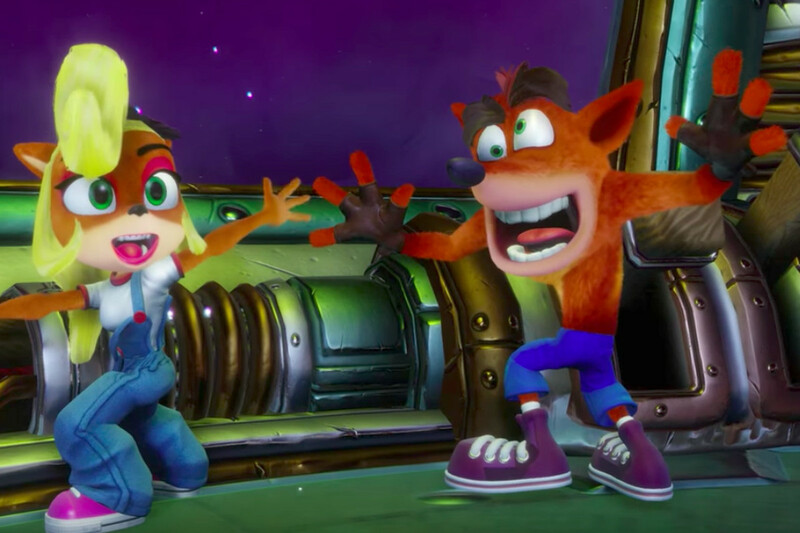 The ports of Crash Bandicoot N. Sane Trilogy were originally set to launch in July, but Activision has announced that they've been moved up. You'll be able to WUMP your way through all three original Crash titles on June 29. Pre-orders are also live on digital storefronts, with a quick glance at Steam revealing a $39.99 price point (though still a July 10 date). Despite information about the physics being borked, I'm still interested in the N. Sane Trilogy. I never picked it up on PS4 because there were rumblings of ports shortly after its release. Now that it is coming to PC, I might just have to make the jump.